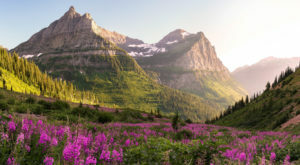 When most people think of Alaska, they might picture a cold, rugged, and remote land teeming with moose and mountains. 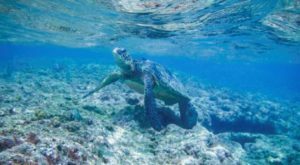 They probably don’t imagine a lush rainforest dotted with steaming hot springs and towering native sculptures. 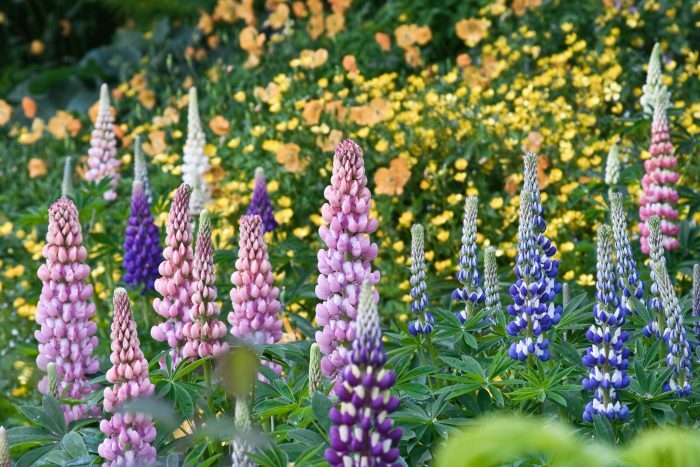 Sitka is an Alaskan small town that is full of unexpected natural treasures and boasts a fascinating history of cultural exchange. First of all, Sitka is remote. 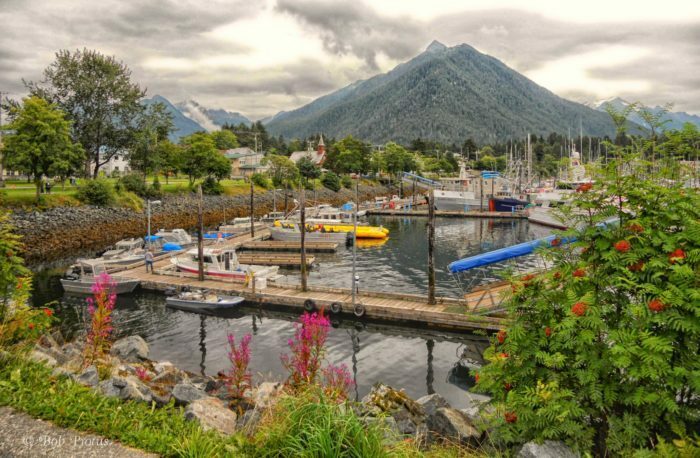 The tiny town of 8,881 people is located on the west side of Baranof Island. 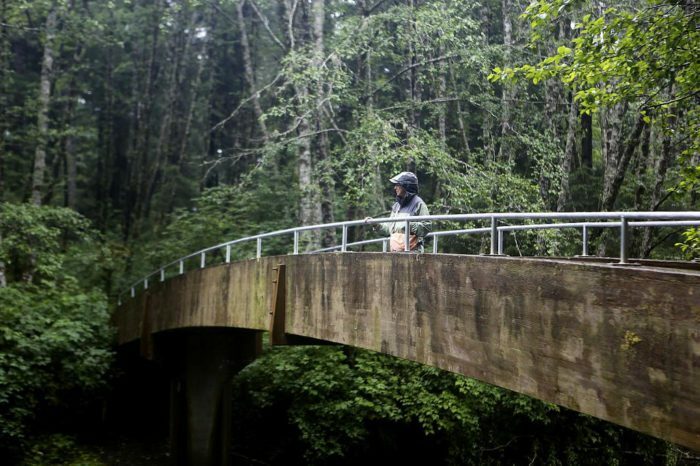 Sitka is only accessible by plane or boat, so visitors are few but determined. Originally settled by the Tlingit people more than ten thousand years ago, the town was actually under Russian rule until 1867. 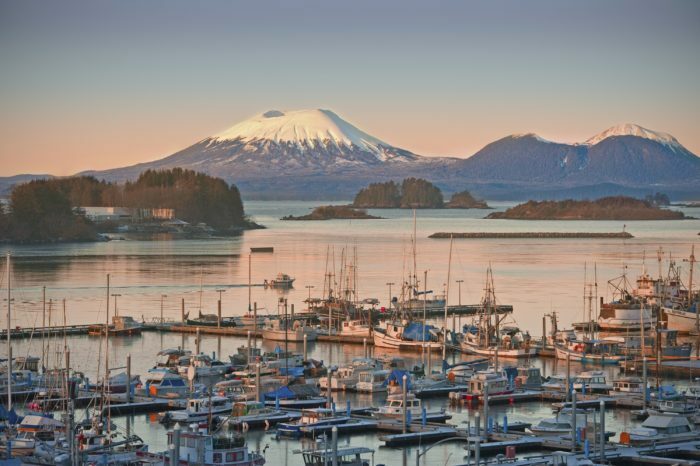 Standing at Sitka harbor, the most obvious landmark is the monumental form of Mount Edgecumbe. More than a just rocky peak, this mountain is actually a dormant volcano. 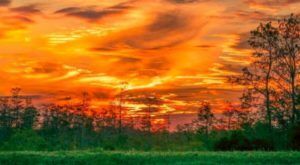 The city is surrounded by dense, lush forest that lures hikers and explorers from all over the region. 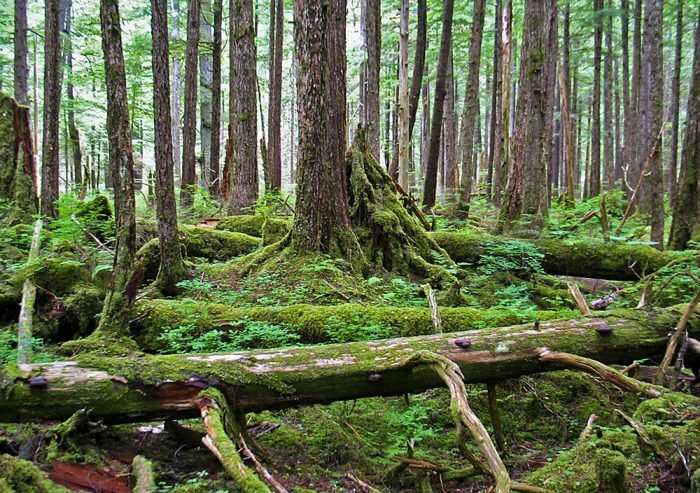 In fact, this forest is one of the reasons that Sitka is such a treasure. 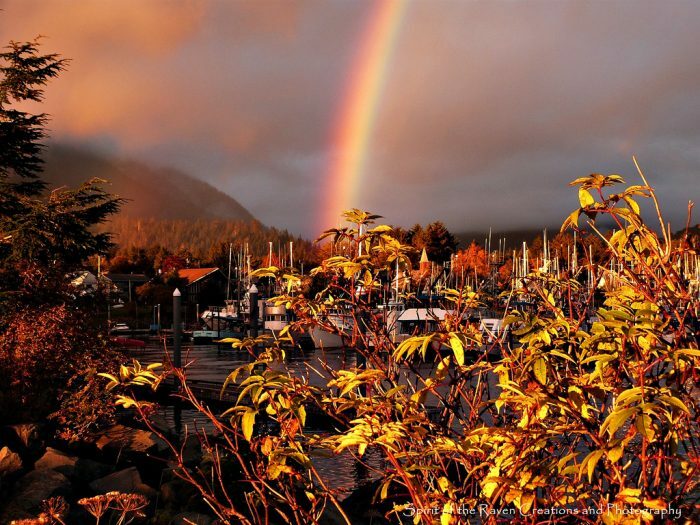 The town is situated in the middle of a coastal temperate rainforest. Why is this a big deal? There are only SEVEN of these on earth. The lush boughs of ancient trees such as Western hemlock, Sitka spruce, mountain hemlock, and Alaska yellow cedar form the cool, damp eaves of this woodland retreat. 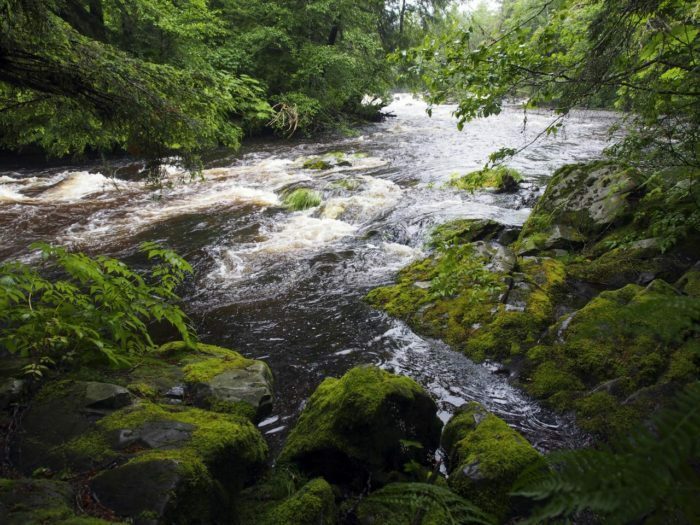 Under the canopy, there are plenty of gurgling streams, waterfalls, and secret bridges to discover. These woods are part of the Tonga National Forest. 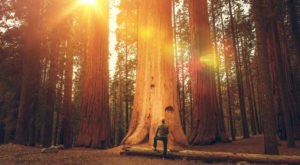 This national forest is America's largest, and covers a staggering 17 million acres. 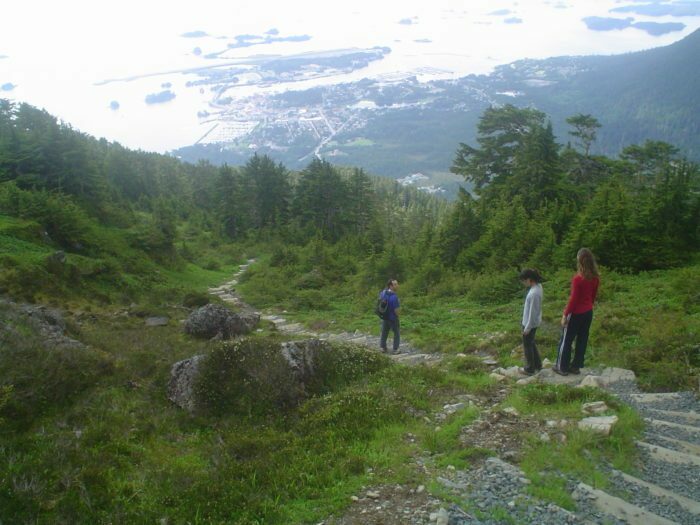 Visitors to Sitka have an endless amount of hiking trails, campsites, and hidden leafy nooks to explore. All that forest trekking leave you with a bit of a chill in your bones? 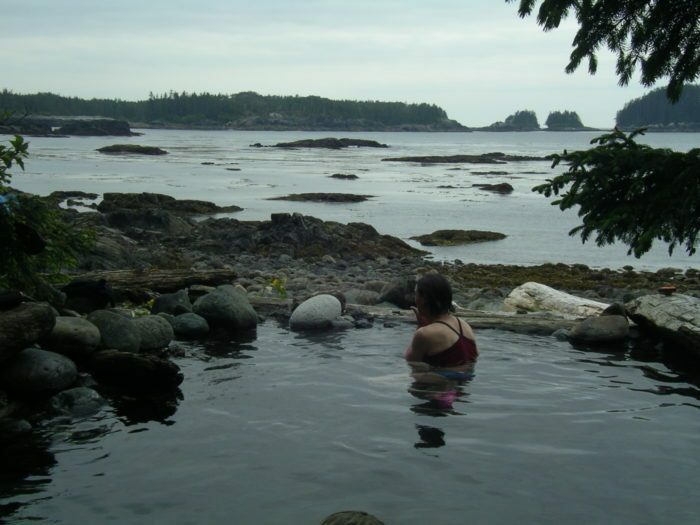 Sink into one of Sitka's natural hot springs. 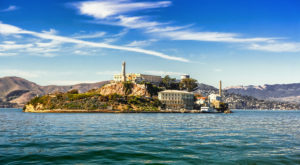 You can gaze out on the frigid Gulf of Alaska while luxuriating in the steaming mineral waters. Sitka is also the home of some of the best saltwater fishing in the world. 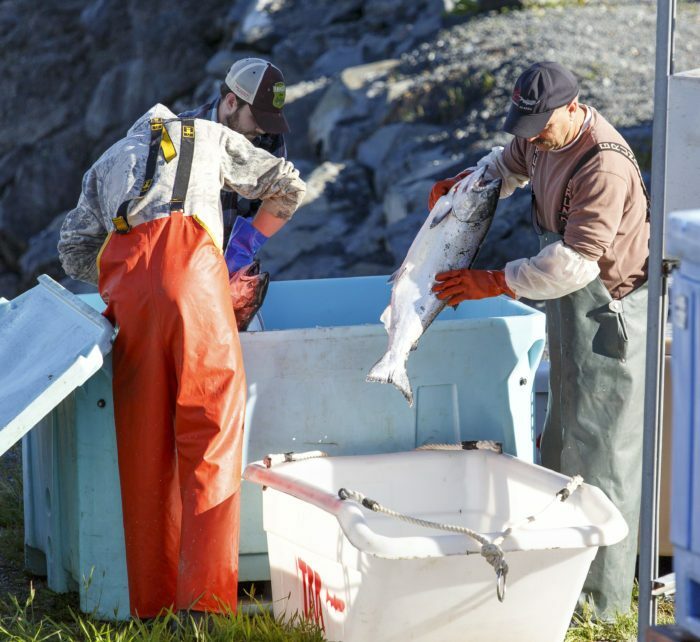 Stock up on the finest fresh salmon and gargantuan halibut. Sitka not quite remote enough for you? Need a little bit of extra isolation? 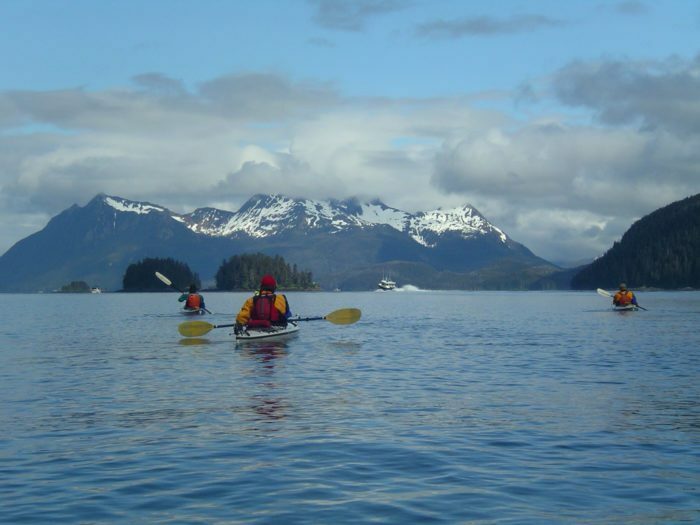 Head out on a kayaking adventure, enjoy an afternoon of rafting, dive for sea-life and sunken treasure, and snorkel in the shimmering shallows of Sitka Sound. Another can't-miss stop on your Sitka itinerary is definitely the Alaska Raptor Center. 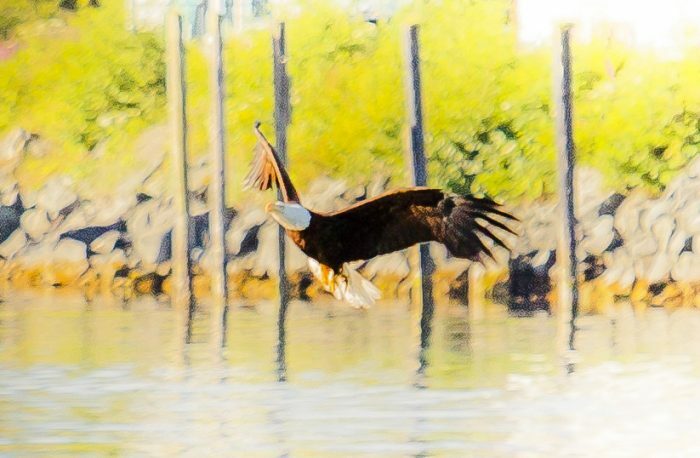 This 17-acre treatment center for injured bald eagles and other birds of prey hosts over 36,000 visitors each year, which is doubly impressive when you consider how remote Sitka is. 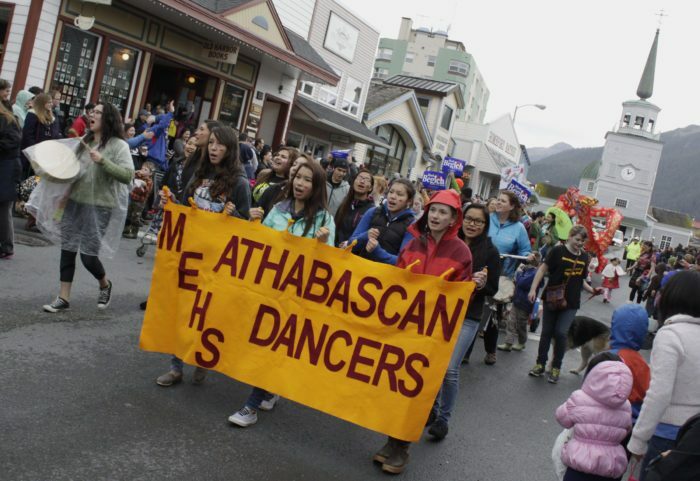 Sitka also hosts an Alaska Day parade in October to commemorate the day that Russia sold the Sitka region to the United States in 1867. 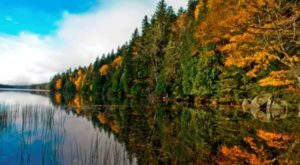 There are plenty of Sitka natives that have Russian ancestry, and this holiday is the perfect occasion to celebrate the town's heritage. Of course, Sitka's heritage goes back further than 1867. The Tlingit people have lived in the area for more than 50 centuries and continue to create masterful art that honors the history of their people. 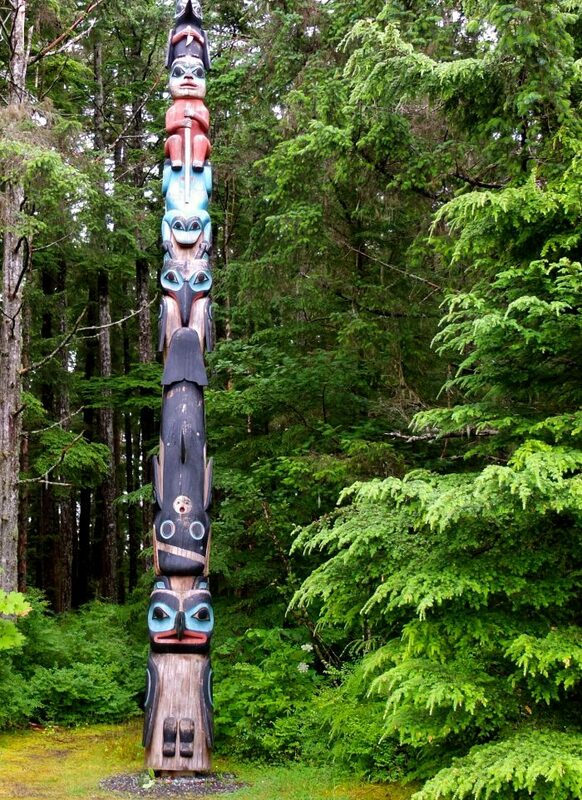 The Sitka Cultural Center maintains a pathway through the rainforest that is lined with incredible totems carved by Tlingit and Haida native people. 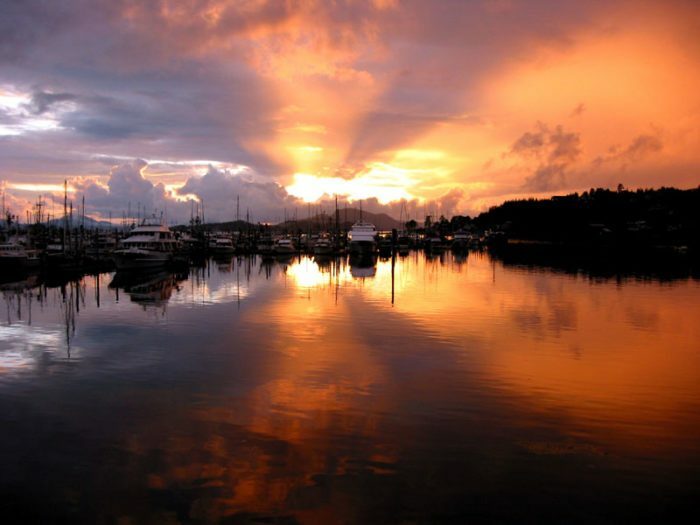 The sunsets in Sitka aren't anything to sneeze at, either. Have you been Sitka? 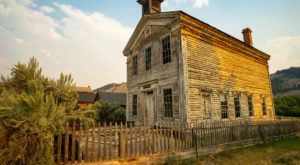 Would you ever want to visit a place as remote as this little town? 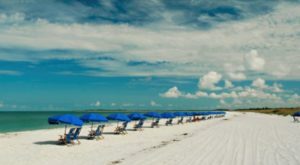 Do you know of any other small town in America that deserves a bit of attention?